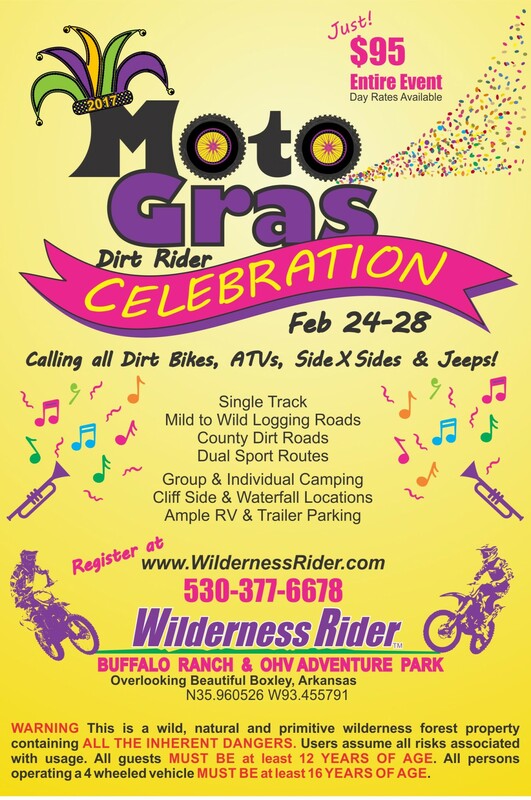 Fat Tire Tuesday fast approaches and we know that all the Cool Kids are heading off to the Wilderness Rider Buffalo Ranch along with their Big Boy/Girl Toys to celebrate Mardi Gras by getting down and getting dirty. And to keep some of all that roost off of us, we talked to Mark Kincart, Marketing Director for renowned Klim gear. We love our Klim kit and knew about Klim’s generous 5 year crash warranty, but there’s so much more to Klim’s pursuit of excellence in the field of motorcycle protective gear. Never a company to rest on their laurels, Mark previews Klim’s new dualsport 626 clothing line, their Krios Karbon adventure helmet and more. Did you know that Gore-tex is used in heart valves? Hmmm? The Christian Motorcycle Association, over 35,000 strong in the USA, links body and soul to do what we all love best. Kerry Gibson joined us at the Dallas Progressive MotoSports Show to acquaint us with this diverse collection of riders. They are so much more than you think, we’re sure, and they sponsor rides nationwide that are open to all, FREE to non members! Join them at Iron Mountain, Hatfield, AR this March! All below, all for you.